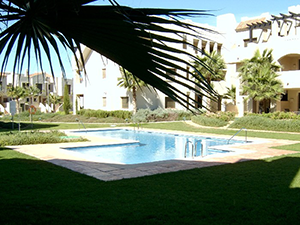 Below you will see just a few examples of properties available for rent but if you have other rental property requirements across the Costa Blanca and Costa Calida don’t hesitate to contact us. 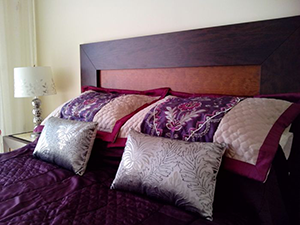 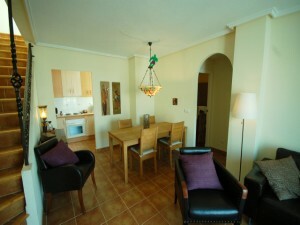 The property is a very nice 3 bedroom townhouse, with a 1 bedroom apartment directly below it. 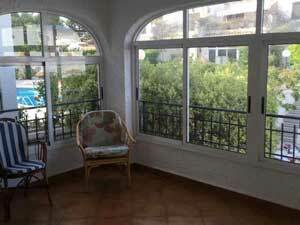 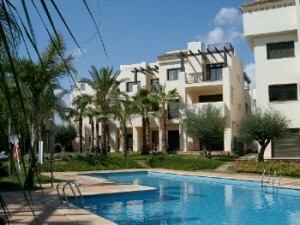 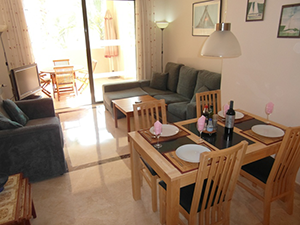 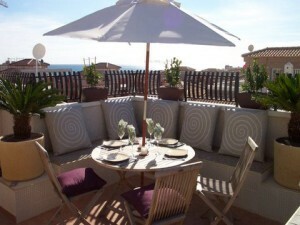 Situated on the Calle Poniente at Cabo Roig the apartment can accommodate 8 people, within a private gated community. 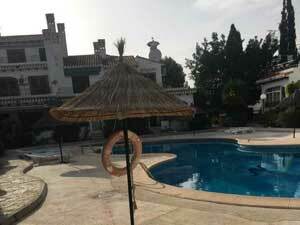 This Cabo Roig apartment has the use of private pools and is just a short distance from the local beaches and restaurants.